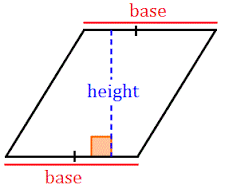 Watch a video on Finding the area of parallelograms. 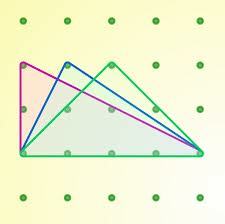 Watch a video on Finding the area of Triangles. Take a Quiz on lesson 10-1.